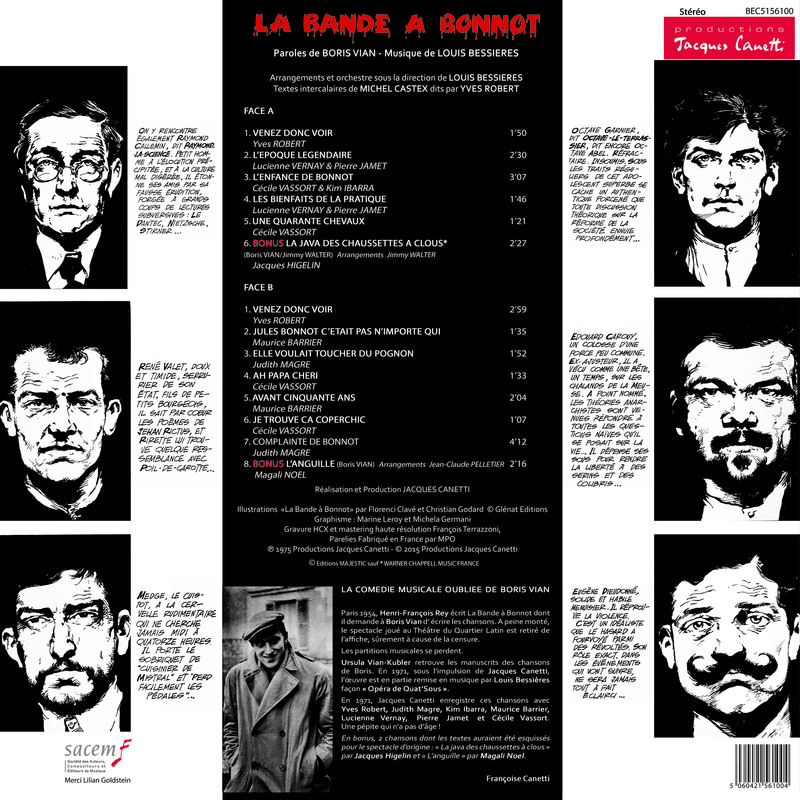 Paris 1954, Henri-François Rey writes La Bande à Bonnot. 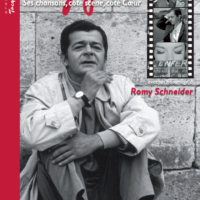 He asks Boris Vian to write its songs. Hardly installed, the show, played at Théâtre du Quartier Latin, is removed from the display, probably because of censorship. The musical scores are lost. Ursula Vian-Kubler found the manuscripts of Boris’ songs. 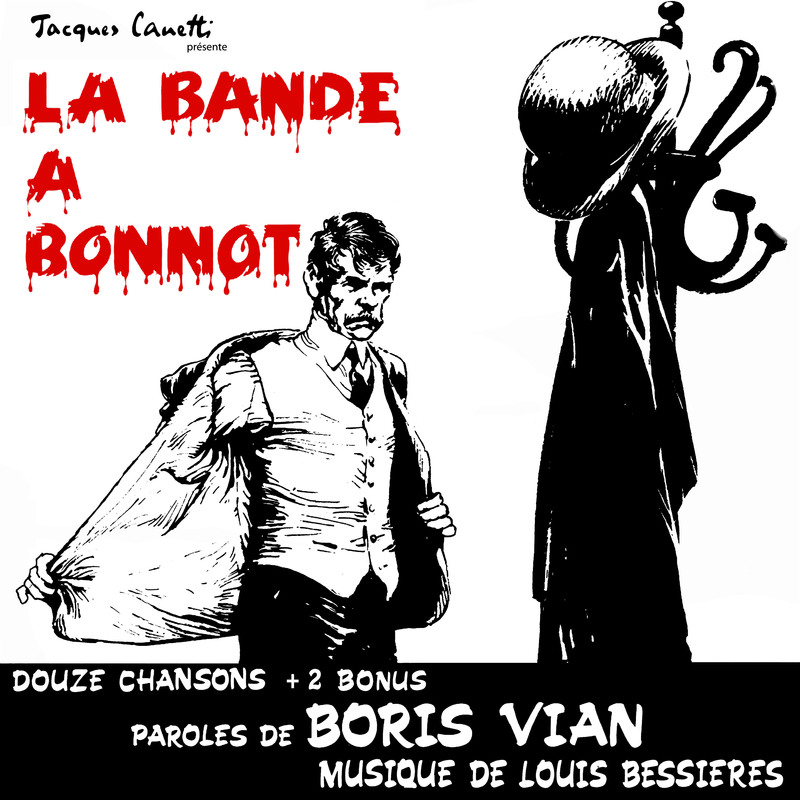 In 1971, under the leadership of Jacques Canetti, the work is set to music by Louis Bessières in a “Three penny Opera” way . 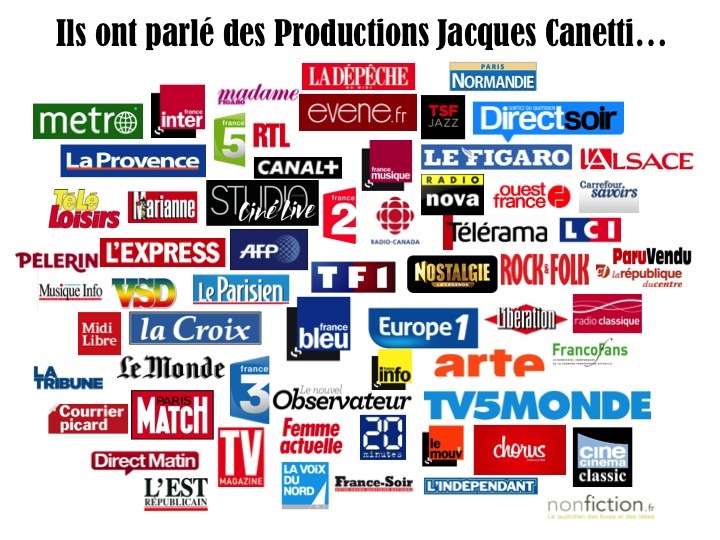 In 1971, Jacques Canetti record these songs with Yves Robert, Judith Magre, Kim Ibarra, Maurice Barrier, Lucienne Vernay, Pierre Jamet and Cécile Vassort. A gem that has no age! 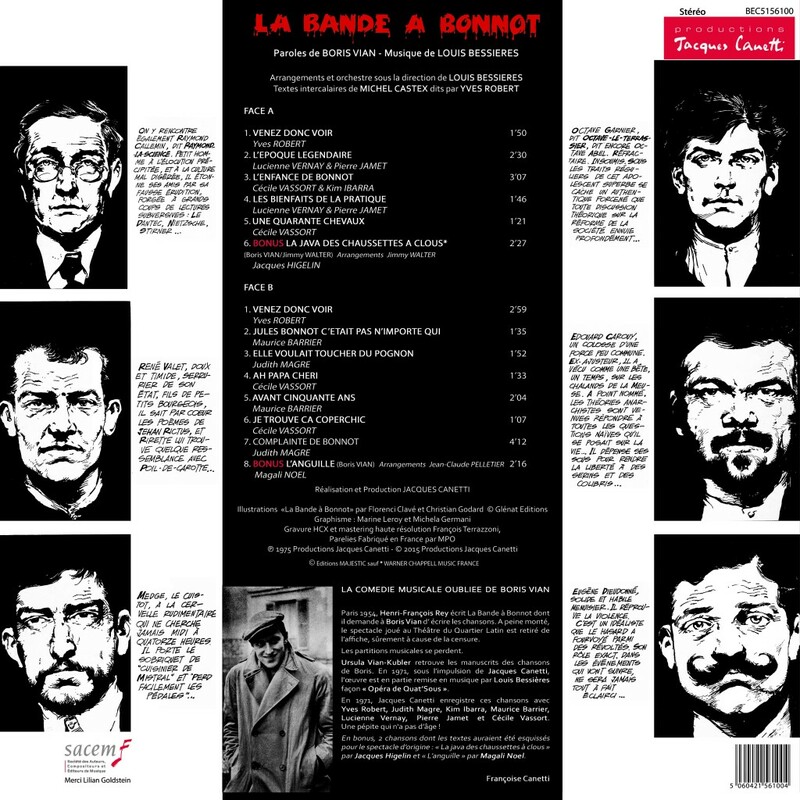 As a bonus, two songs whose texts have been outlined for the original show : “La java des chaussettes à clou” by Jacques Higelin and “L’anguille” by Magali Noël. Born in 1920, Boris Vian (aka Vernon Sullivan for its most sulphurous pounds) joined the Central School in 1939 and became an engineer in 1942. 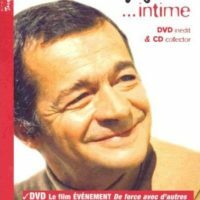 In 1954, he began singing in the Trois Baudets theater and will know a great success with his books and songs. 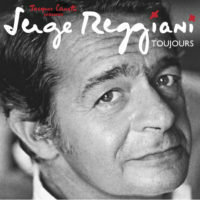 Trumpeter, composer, performer, jazz journalist and surrealist genius writer, he launched the first rock songs in French with Michel Legrand, Henri Salvador and Jacques Canetti. 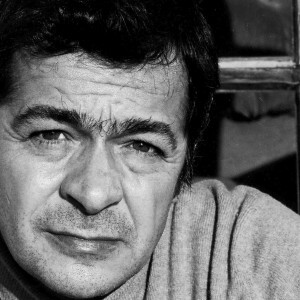 He died of heart disease June 23, 1959, during the private screening of “J’irais cracher sur vos tombes”.